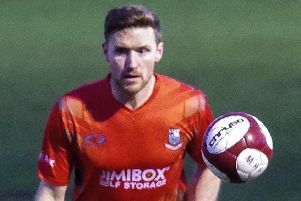 Bamber Bridge boss Neil Reynolds has backed Kieran Charnock to form a formidable partnership with captain Matt Lawlor in the heart of defence. The 33-year-old arrived on loan at the Sir Tom Finney Stadium from neighbours Chorley at the weekend and made his debut in the 3-1 win over Mossley at Seel Park. 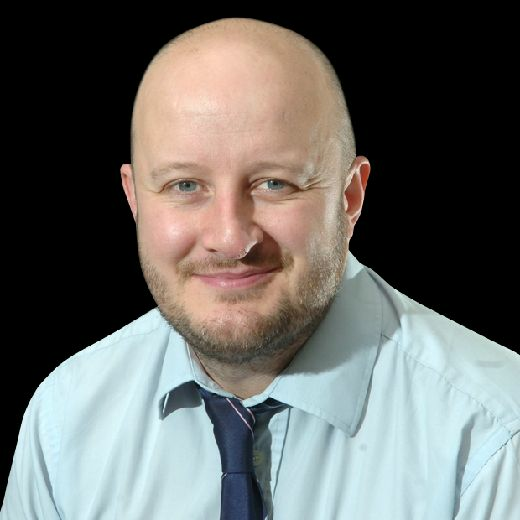 Hugely experienced, Charnock has played in the Football League with Accrington Stanley, Fleetwood Town and Morecambe. Returning from a serious knee injury, Charnock has found his first-team opportunities limited at Victory Park and he jumped at the chance to join Brig’s quest for promotion from the NPL First Division North. “Kieran did amazingly on Saturday,” said Reynolds, whose team currently lie in fifth spot in the table – just a handful of points adrift of leaders South Shields. “He put in a top performance for us. “He’s looking to get himself fit and I had a tip-off last week that he might be available so I put a call in to Chorley and they have been great. “Matt Jansen has let us have him on a dual registration and it was an outstanding performances from him in his first game. “You could just see his experience from the level that he’s played at. His partnership with the captain Matt Lawlor was instantaneous and I am really looking forward to working with him. The capture of Charnock was just the tonic for Reynolds after he lost young centre-back Lewis Baines, who has returned to parent club Fleetwood Town after his loan spell at Irongate came to an end. The 19-year-old was expected to go straight into Fleetwood Town’s squad for their Checkatrade Trophy clash at Bury. “Lewis has gone back to Fleetwood and he goes back there with my best wishes,” said Reynolds. “What a fantastic person he has been to work with. “As a player he’s on another level and he goes back into Fleetwood’s squad for their Checkatrade Trophy game. “I think he will go from strength to strength and we will really miss him. Reynolds, who has also secured the signature of Gary Pett from North West Counties outfit Squires Gate, was also hoping to finalise a deal which will see winger Lewis Nightingale arrive at the club from Farsley Celtic.